If you are looking to get out of the city to embrace and absorb some positive energy from the countryside, look no further than The Spread Eagle in Midhust, West Sussex. Steeped in history and surrounded by picturesque South Downs greenery, this charming coaching inn dating back to 1430 is the ideal place to completely switch off and unwind (the nearest station is 10+ miles away, you will be blissfully isolated from any hustle and bustle). Historic Sussex Hotels have a real gem on their hands here. The Spread Eagle is one of England's oldest coaching inns. Enveloped in charm, character and warmth, the homely and historical hotel is deceptively comprised of 39 charming bedrooms, a terrific restaurant and an impressive contemporary spa. With the help of an exceptionally accommodating female staff member, we seamlessly checked in to The White Room - a beautiful traditional room featuring a marvellous four-poster bed, Nespresso machine, several seating areas, a bottle of champagne on ice and a gorgeous bathroom with a freestanding bath / separate shower. We sank down into matching armchairs, feeling instantly relaxed and at home as we caught up over a chilled glass of champagne. One very important thing to note at this stage is that there was absolutely no noise coming from outside of the room or from outside the property. This is something that we acknowledge and admire straight away (our flat and office in London are on treacherous main roads). The attention to detail within The White Room is a joy to behold, for example, the Nespresso machine is accompanied by a side kick dark wooden box filled with different coffee pods and a biscuit jar ready to be attacked. By early evening, we ventured downstairs for dinner. 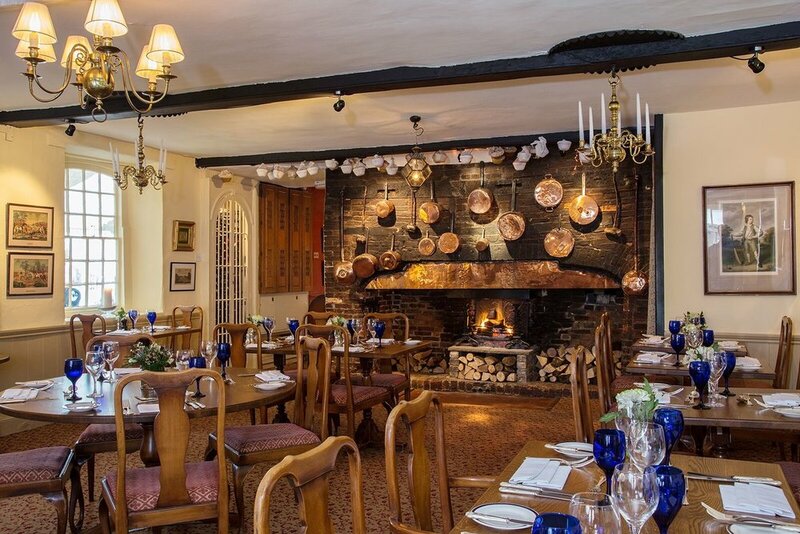 Featuring a glorious inglenook fireplace, the glowing restaurant is open all hours for breakfast, lunch, dinner, mid-morning coffee or a full afternoon tea. The alternative indoor hot spots for guests and visitors are a cosy oak-beamed bar and a bright and beautiful conservatory. Alfresco spots allow guests to indulge upon the terrace or within the inner courtyard. After a long day, we were more than raring to hit the restaurant for some flavoursome British cuisine and a couple of glasses of wine. Sea Bass yet again. I'm addicted! Twice-baked Sussex Cheddar Soufflé on Double Cream and Spring Onions (V) - great with red wine. Grilled Fillet of Sea Bass with Creamed Savoy Cabbage, Crispy Potato Terrine and Red Wine Jus - great with white wine. We were thrilled to discover that the hotel's Gin Bar features more than 80 different types of gin and more than 12 different tonic waters. Guests and visitors can create bespoke cocktails from a delicious menu of fresh garnishes, many home-grown from the hotel's country garden. There is something distinctly 'Sussex' about the Spread Eagle 'ginsperience' - perfectly fun for an afternoon / evening tipple with a friend or loved one. Spotted: Blackdown Gin, Monkey 47, Brighton Gin and Warner Edwards. After dinner came a very peaceful night's sleep in the blissful quietness of The White Room. There is nothing better than sinking into an exquisitely comfortable fourposter bed following the consumption of a perfectly cooked sea bass and a jolly good white wine. This sleep was to prepare us for a long morning of deep relaxation in The Spread Eagle Spa the following morning. The Spread Eagle Spa has been awarded The Good Spa Guide's 4 Bubble Rating. 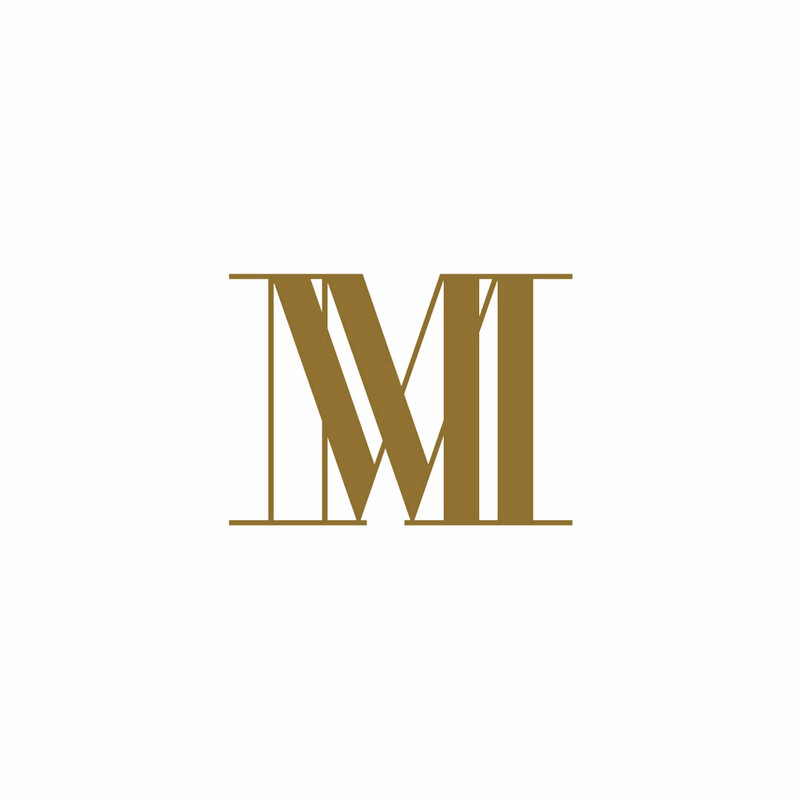 Bringing a refreshing and contrasting modern touch to the historic hotel, the spa offers perfect opportunities for relaxation, indulgence and fitness. 'The Nest' is a feature we particularly loved, an inviting relaxation room tucked away upstairs, ready to further relax you after your spa treatment. Soul destroyed from your boss ruining your life? Suffering from sleeplessness due to your children / partner keeping you up all night? Ageing rapidly due to frequent travel and a few too many jolly beverages? 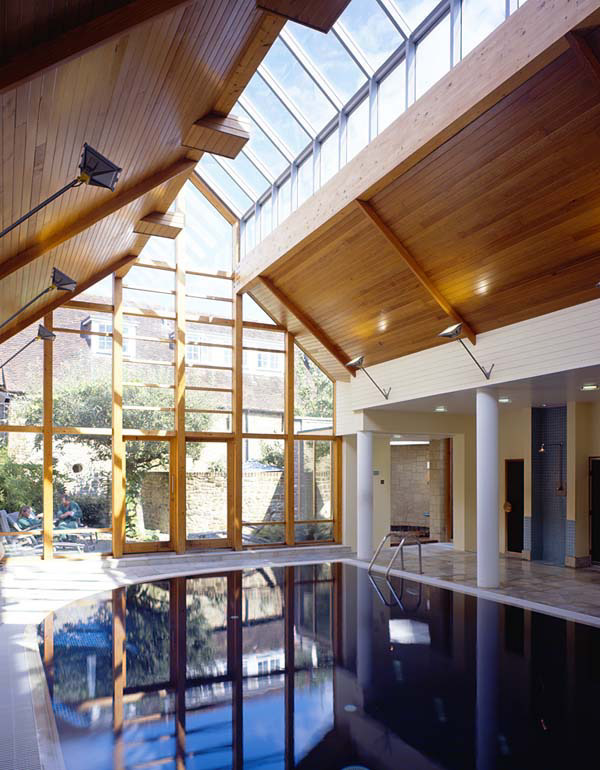 If you said 'yes' to one or more of the above life scenarios, I suggest that you check into the spa for an emergency treatment and relax sesh beneath the Scandinavian-style vaulted ceiling in the spa's indoor heated pool area. 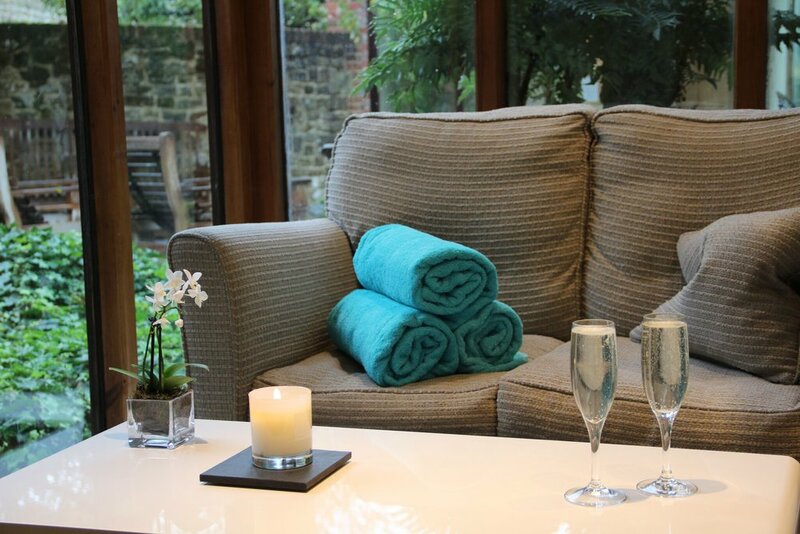 Our treatments were absolutely out of this world and we were very impressed with the Temple Spa skincare products used throughout, also for sale within the spa. A vast range of treatments are on offer to satisfy individual needs, with friendly therapists are on hand to help choose the best rejuvenating solutions. Other highlights: infused water, sauna and steam room, spa garden (viewable from the pool and jacuzzi area) and an air-conditioned fitness room. It was time to return to London after our spa morning, much to our dismay. We will be returning again very soon following our very positive experience and a great love for the pina colada fruit salad breakfast (it is worth visiting for this alone)! Stays are from £119 per night, based on two sharing a Standard Room, mid-week, on a B&B basis.